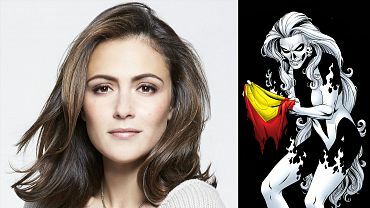 Italia Ricci joins the cast of Supergirl early next year as Siobhan Smythe, better known as the wicked Silver Banshee. At first, Smythe will work at CatCo, threatening Kara's role as Cat's go-to gal. But, over time, Smythe becomes an even greater adversary as she transforms into a hypersonic screecher who terrorizes National City. 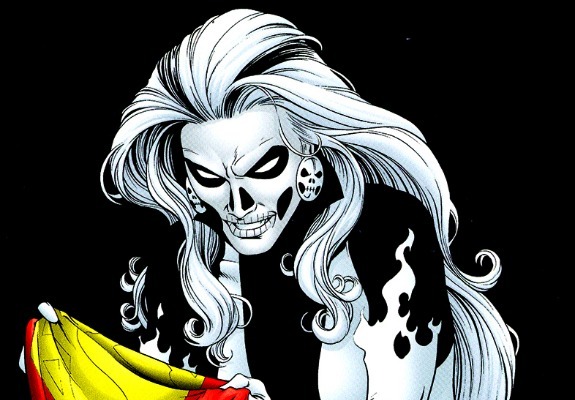 Along with her lethal wails, Silver Banshee has the ability to travel through sound waves. Ricci—known for her work on Chasing Life, Unnatural History, and Secret Girlfriend—joins actors Henry Czerny (Winslow Schott, aka Toyman) and Chris Vance (Non) in the list of the show's incredible guest stars. Executive Producer Andrew Kreisberg said he couldn't be more thrilled to welcome Ricci to Supergirl. "We are so excited to be working with Italia," Kreisberg said in a statement. "We've been a fan of her work for years and cannot wait to see her take on this iconic comic book role." Will Silver Banshee's powerful cries be a challenge for Supergirl? Watch Supergirl Mondays at 8/7c on CBS to find out!